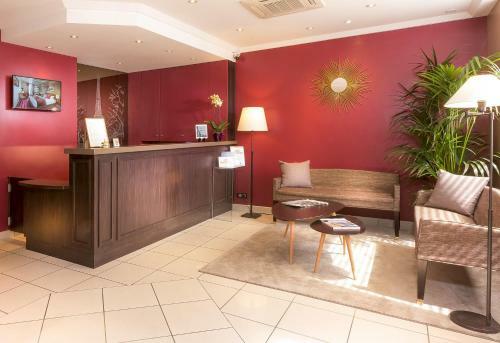 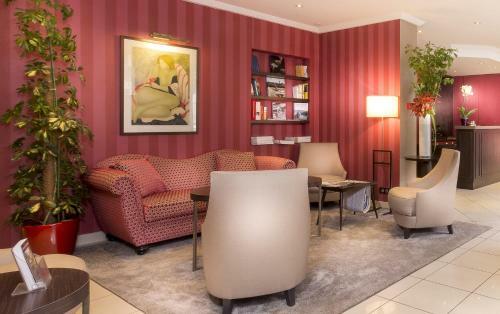 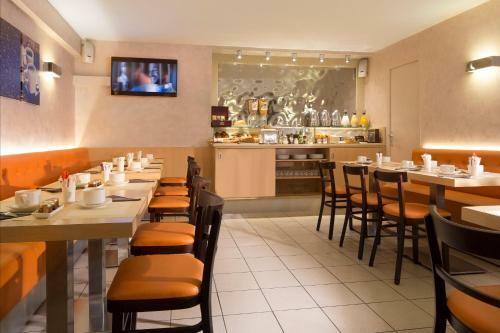 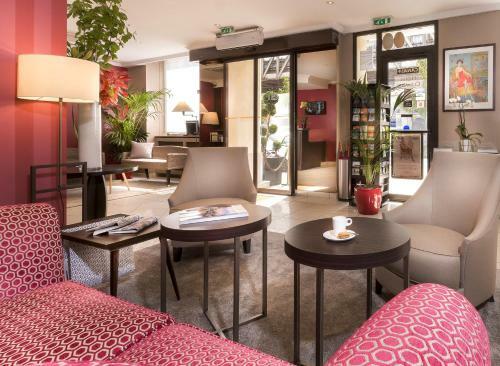 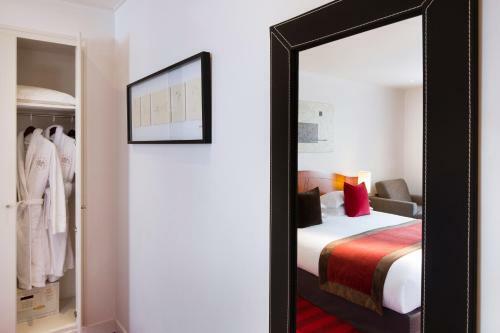 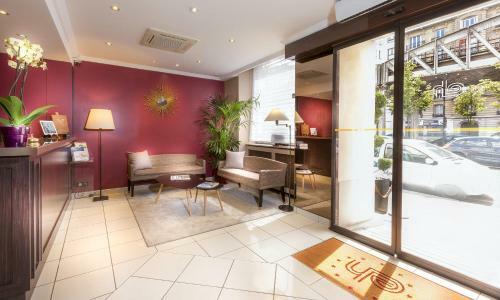 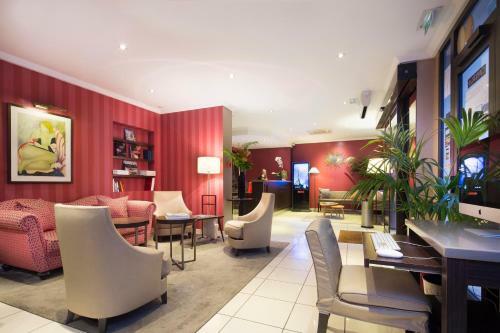 This Paris hotel is located a 15-minute walk from the Eiffel Tower and 50 metres from the La Motte Picquet - Grenelle Metro station. 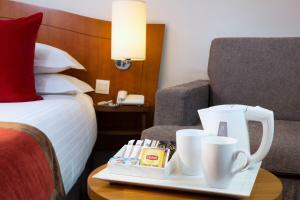 It offers air-conditioned rooms with flat-screen satellite TV. 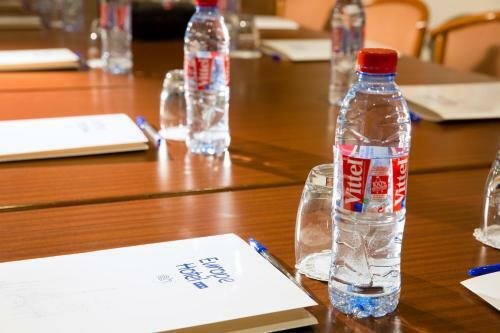 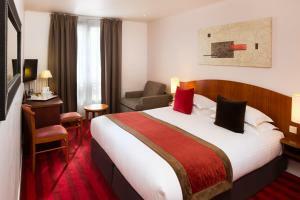 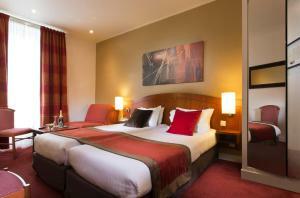 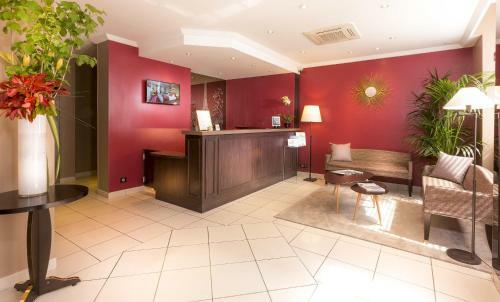 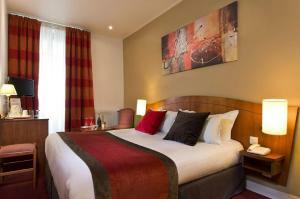 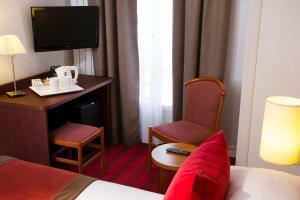 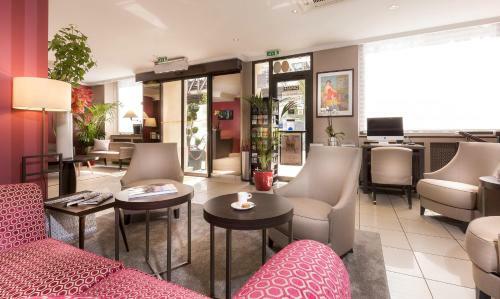 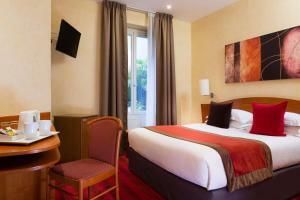 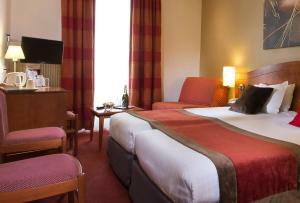 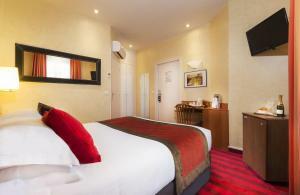 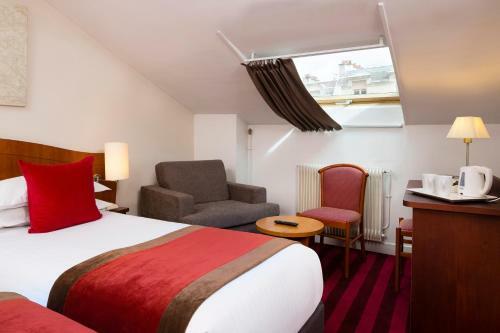 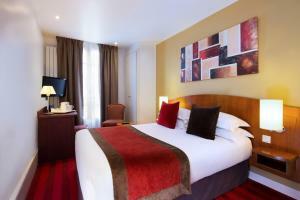 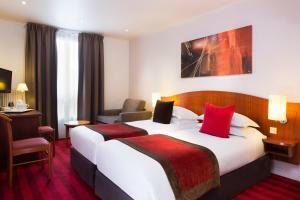 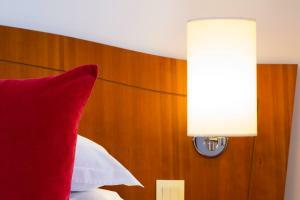 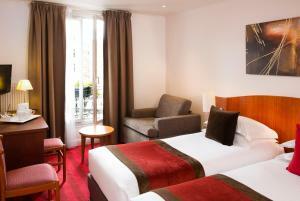 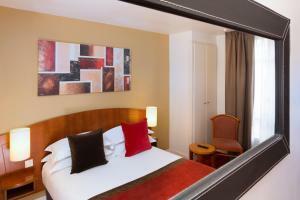 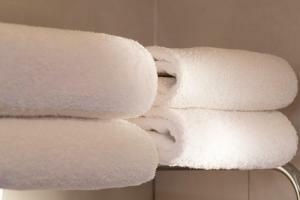 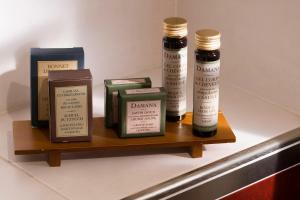 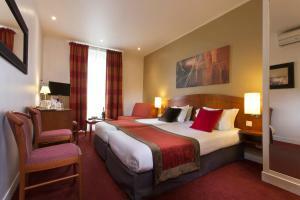 Free Wi-Fi access is provided in each soundproofed guest room at the Europe Hotel Paris Eiffel. 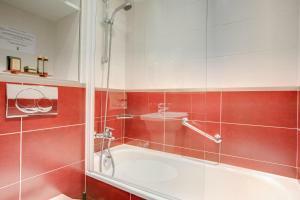 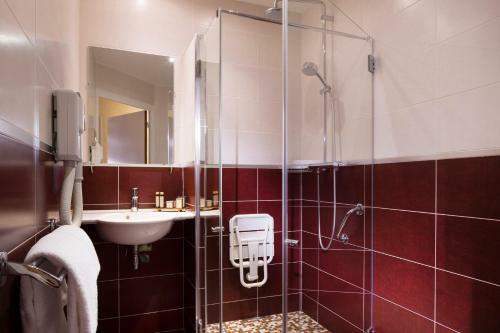 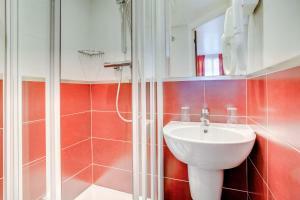 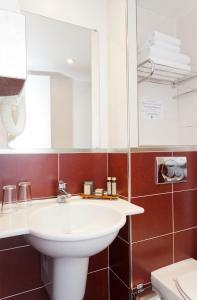 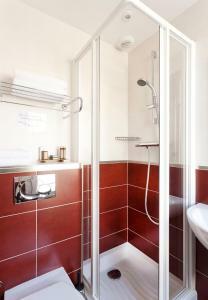 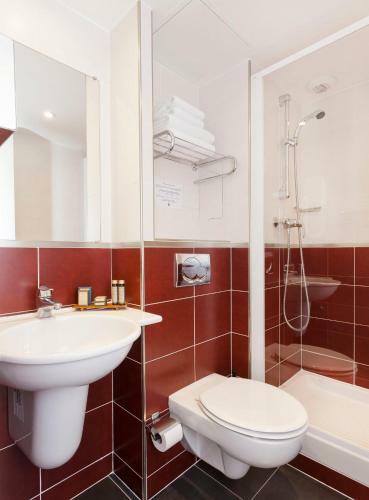 Rooms also have a private bathroom with bath and shower. 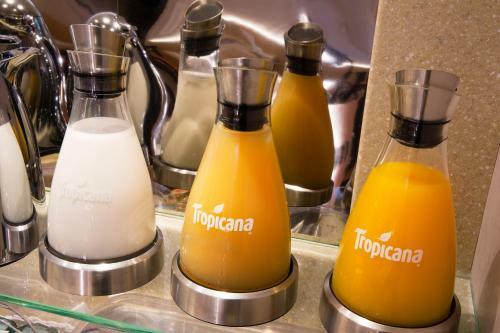 A buffet breakfast with fresh croissants from the bakery and fresh juices is served every morning. 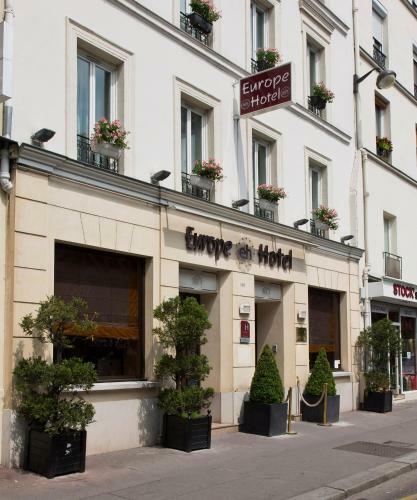 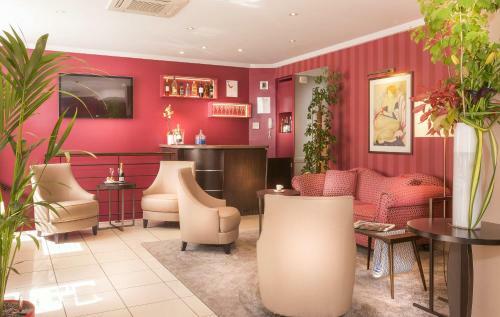 Additional facilities at the Europe Hotel include a lounge bar and a 24-hour reception. 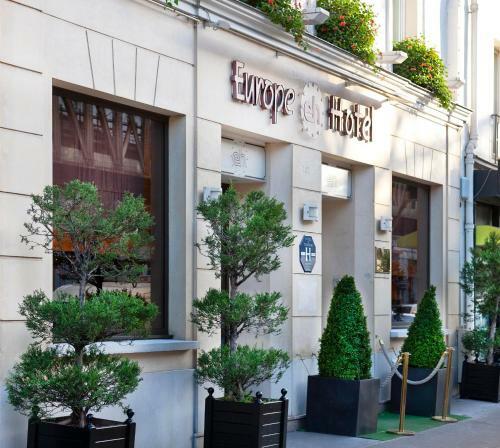 The Europe Hotel Paris Eiffel is a 10-minute walk from the River Seine and the Porte de Versailles Exhibition Centre is 2 km away. Please note that the credit card used to make the booking as well as personal identification will be requested upon arrival. 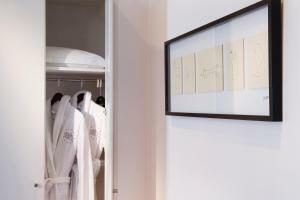 Decorated in warm tones, the rooms feature an LCD TV and a minibar. Rate: € 117.00 ... € 186.00; select dates below to get current rates.